Hey guys! 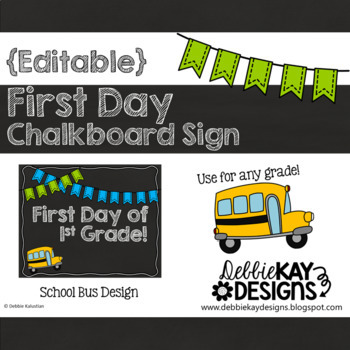 Don't forget to pick up your 1st Day of School EDITABLE Chalkboard Sign. 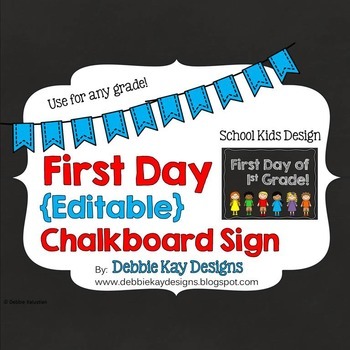 Now you can take those adorable 1st day of school photos of your students holding this cute little sign. 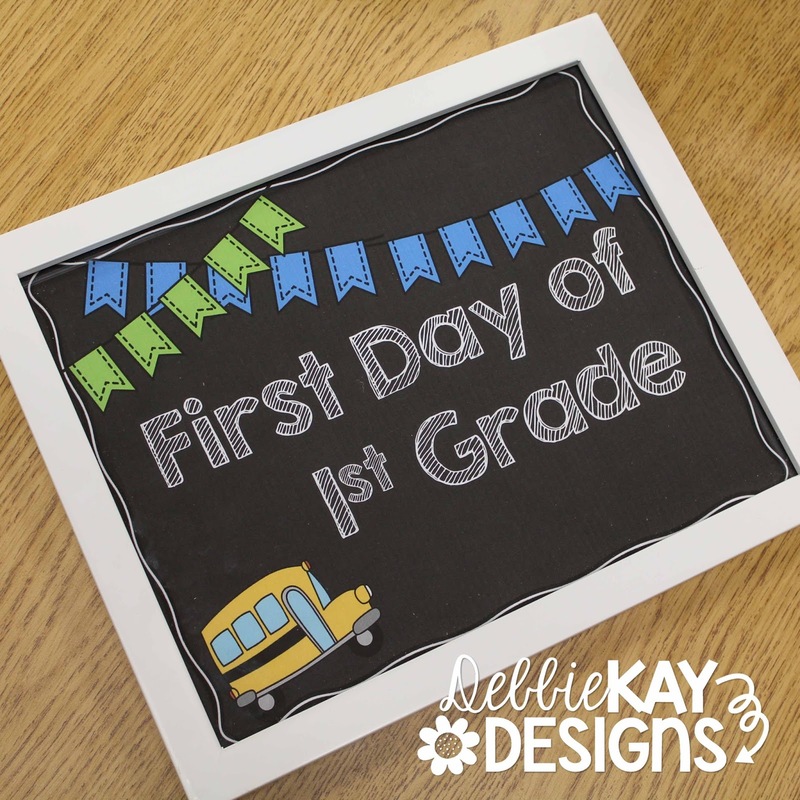 Simply print and either put into a simple frame, or create your own! 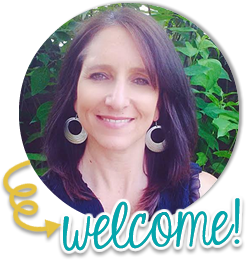 Snag yours during the TPT Best Year Ever Sale for 28% off using the code "BESTYEAR". Guys this means you can have it for like $1.44, if I've done my math right! Did I mention it's EDITABLE?! You can easily change it to reflect the year you're teaching. whatever you want or need! Get yours quick... today is the last day of the TPT sale!